All seems well under the lengthening day but that long-awaited opportunity quickly fades as the clouds above cast their shadow upon on the world below. Lightning strikes and thunder echoes in the distance… "Is my day over?" A landscaper asks on a phone call with WeatherWorks. "No." says the meteorologist, "Just a passing front for 30 - 45 min; the rest of the day will be dry." It’s amazing how much the outcome of a day is weighted so heavily on Mother Nature’s itinerary. What may initially present itself as a beautiful day may actually be the disguise of afternoon turmoil. Risks like this are what we at WeatherWorks focus on most as we head into the warm season. 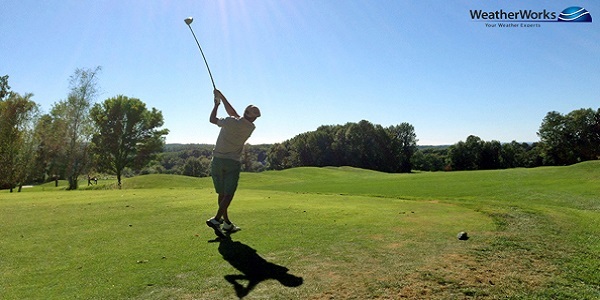 From outdoor concerts and sporting events to landscaping and paving, we have been there for over 32 years helping to make those final calls when it matters most. 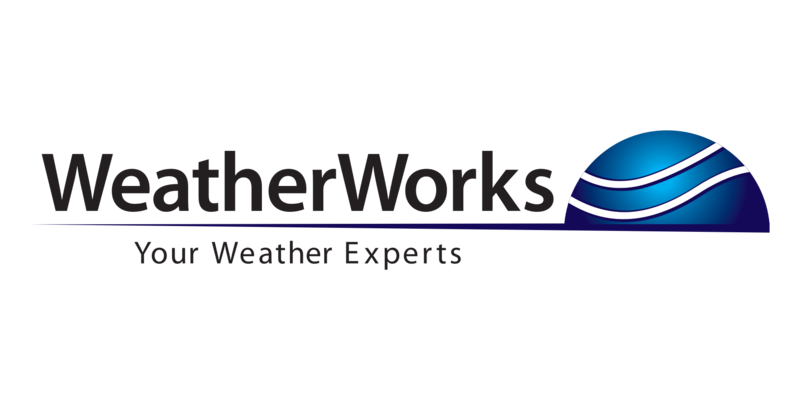 So what is it about WeatherWorks that sets the bar above the competition? Obviously anyone can look at their smart phone and pull up the radar. But to us, weather is more than what’s on the computer screen; it’s a lifestyle. Our meteorologists are dedicated around the clock, monitoring changing conditions and keeping an open line of communication with our clients. We spend our down-time educating our staff through an extensive training program. Not only learning new material, but also reviewing years of case studies and pattern recognition to ensure that we are prepared when crucial decisions are to be made. 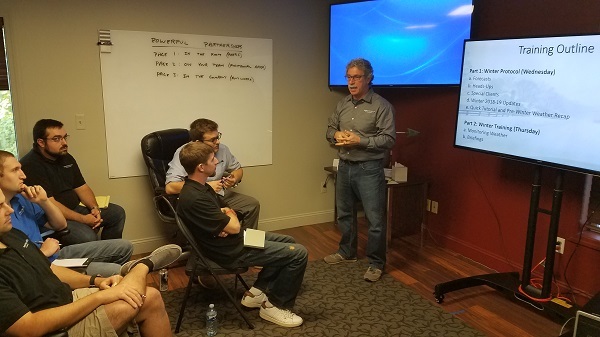 WeatherWorks CEO Frank Lombardo briefs the staff on some important training material. From severe thunderstorms and heavy rainfall to coastal flooding and high winds, we do it all. Each client is unique in their own way and has valid concerns in every situation, which becomes our primary focus. Marine terminals, theme parks, professional sports teams, stadiums, facilities, landscapers, public works departments, colleges, and schools districts are just a sample of client types that rely on WeatherWorks so that they can safely execute their day while achieving an efficient and cost effective operation. We are there before lightning threatens a pool, concert, or an afternoon softball game. We are there bright an early on a Monday morning when an itinerary must be made for the week in order to combat any weather-related interruptions. Our goal is to find our clients the best and safest windows to work and to know when to call the day a “wash”. This is just a part of what sets WeatherWorks above the rest; our dedication, experience, and high level of care for client satisfaction. We are "Your Weather Experts”.